This is one among the best lasers ever as it has combined features of Point to point plumb and PLS180. 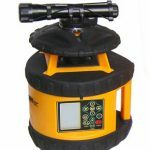 PSL4 from laser systems is a favorite machine for contractors in the area of commercial work and remodeling business who fancy excelling in their operations. It is easy to carry and cheaper in price than many other rotary lasers. This device carries along with it many features that make it outstanding even at the most difficulty jobs. 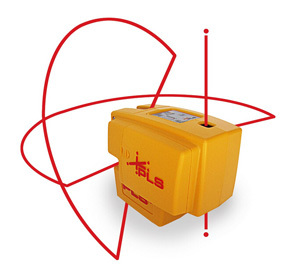 PLS 4 are a plumb level and square laser with a combination of up and down points and horizontal and vertical layout. Has the ability to plumb up and down. 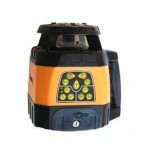 This laser is used in outdoor operations with an exclusive detector, packaged along with the laser level. 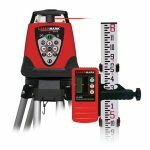 The PLS4 plumb level and square laser line tool with a combination of up and down points has the cross laser line beam at over 180, this means the line projects from wall to wall enclosing a room, and the plumber line projects behind the tool this allows the laser line to wrap the plumb line. This laser has is a one button miracle performer machines settle at the down-stream instantly on relocating them to a new environment. 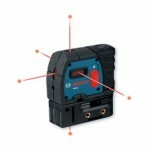 This line laser devices accuracy levels are as stipulated above. Its improved technology and manned use of the commands delivers the best results for the contractors or the firm that accepts its services. The plumb Point-to-point accuracy of 1/4-inch at 100 feet produces the finest work. 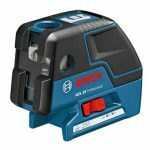 This laser is designed to use to operate on three AA batteries for over 25 hours (single beam usage), this attribute makes the laser hold long hours at job stage, the exchange of the batteries is fast and simple and there by saves time which increases productivity. 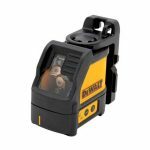 Considering the weight and the size of the laser it is easy to carry from one place to another as it the laser line measure 2*2-1/2*4-3/8 inches and weighs 1 pound. This exactly shows how the laser machine is portable and manageable. The package includes 3 standard AA size batteries, which can run over 25 hours. PLS has upgraded its warranty from a single year to a three-year limited warranty. During this warranty period, your PLS product will be repaired or replaced (with the same or similar model at our option), without charge for either parts or labor, through PLS. Whether you’re a carpenter, plumber, HVAC specialist, or general contractor, you know that layout tasks and quality-control are essential and time-consuming components of every construction project. The PLS4 lets you accomplish these jobs quickly, accurately, and without relying on complicated, time-consuming setup. 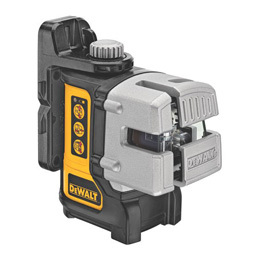 Additionally, this system compensates for job site vibrations caused by compressors, generators, and other heavy equipment, preventing the laser point from “jumping” around and ensuring that your laser delivers accurate, usable information. This helps your team get jobs done right the first time to save you time and money.